Only 5% of a flea infestation is found on the pet. The other 95% is found off the pet, in the environment. 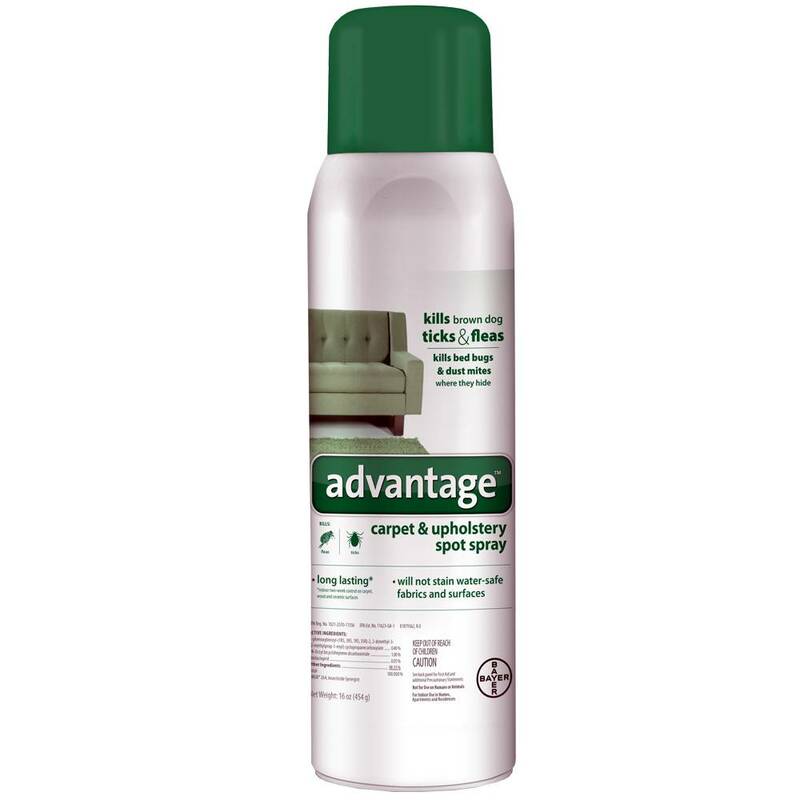 This long lasting spray* helps to control an infestation in your home by killing fleas and brown dog ticks. Also kills dust mites and bed bugs where they hide. Will not stain water-safe fabrics and surfaces. For use in homes, apartments and residences.